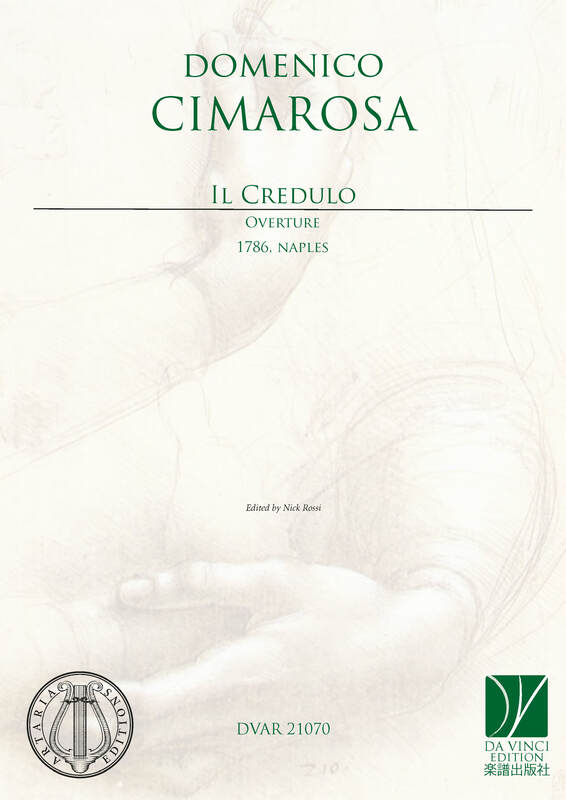 Domenico Cimarosa (b Aversa, 17 Dec 1749; d Venice, 11 Jan 1801). Italian composer. He was a central figure in opera, particularly comic opera, of the late 18th century.